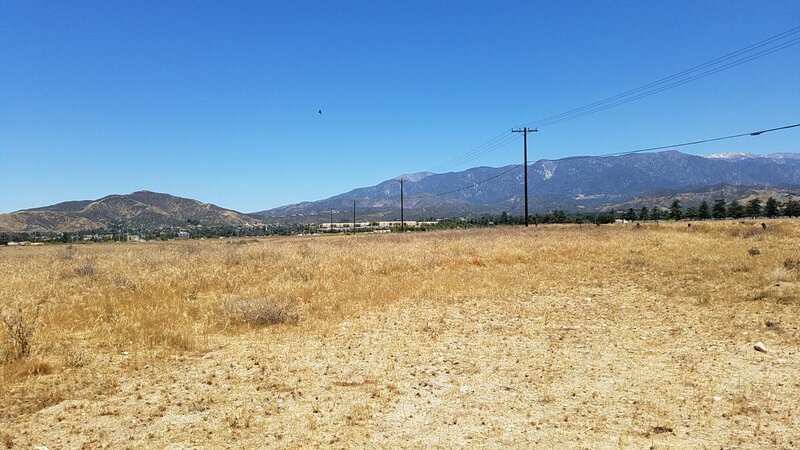 Land for sale in Beaumont, California ranges from small vacant lots scattered throughout the city, to large acreage land. This page only includes land and lots for sale in the city. These Beaumont land listings include residential, commercial, and multi-residential lots.